Nespresso’s coffee experts have selected the perfect collection of coffees for you to enjoy this summer. 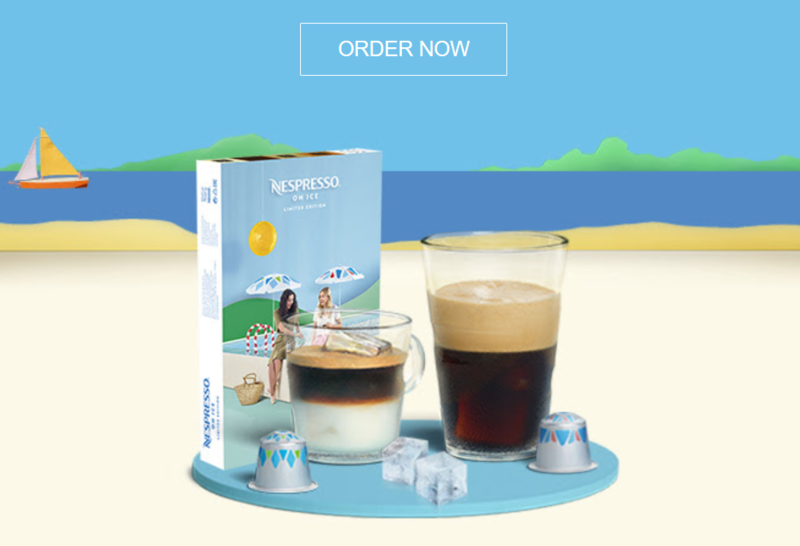 Try one of our Summer Assortments, starring our new Limited Edition Ispirazione Salentina and Ispirazione Shakerato Iced Coffees. Nespresso – What’s George been up to?